In addition to their academic scholarship programs the Foundation is striving to encourage area youth in other talents. In 2013, the Foundation introduced “The Talent Within” talent competition. 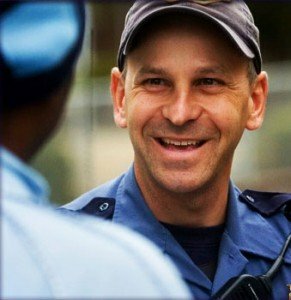 Each public high school in Portland that is served by the Portland Police Bureau sent a representative selected by the school faculty and the school resource officer. These students competed in an “American Idol” style production; judged by area celebrities and the Portland Police Chief. The top three finalists were awarded funds to be applied toward college tuition. 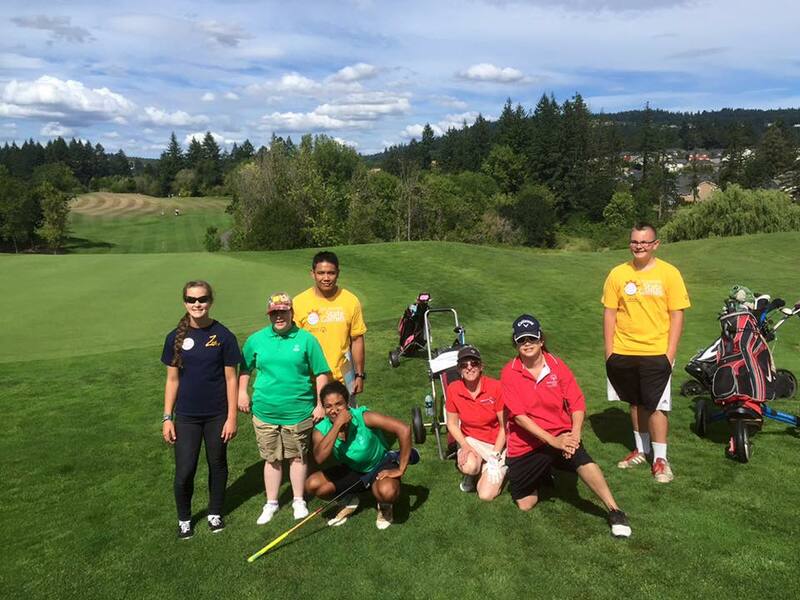 The Foundation continues to collaborate with the Portland Police Bureau, Youth Services Division to establish programs that will foster positive relationships between police bureau members and the under-served youth of the community. 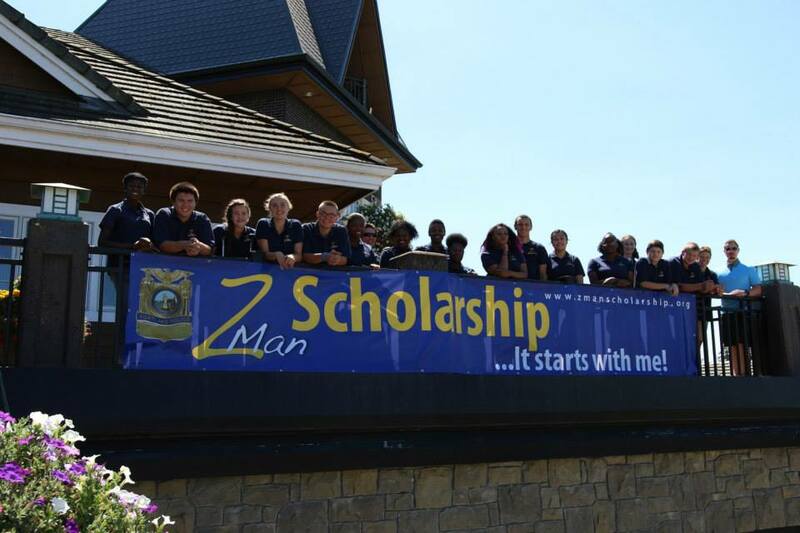 The Z-Man Scholarship Foundation’s core mission is to provide students with access to additional educational opportunities and to instill in them a lifelong commitment to learning and community service so that each is prepared to live and serve as a responsible citizen. The PPA is a proud supporter of The Z Man Scholarship.